You are here: Home / String Swing / Easy Peasy Practice! 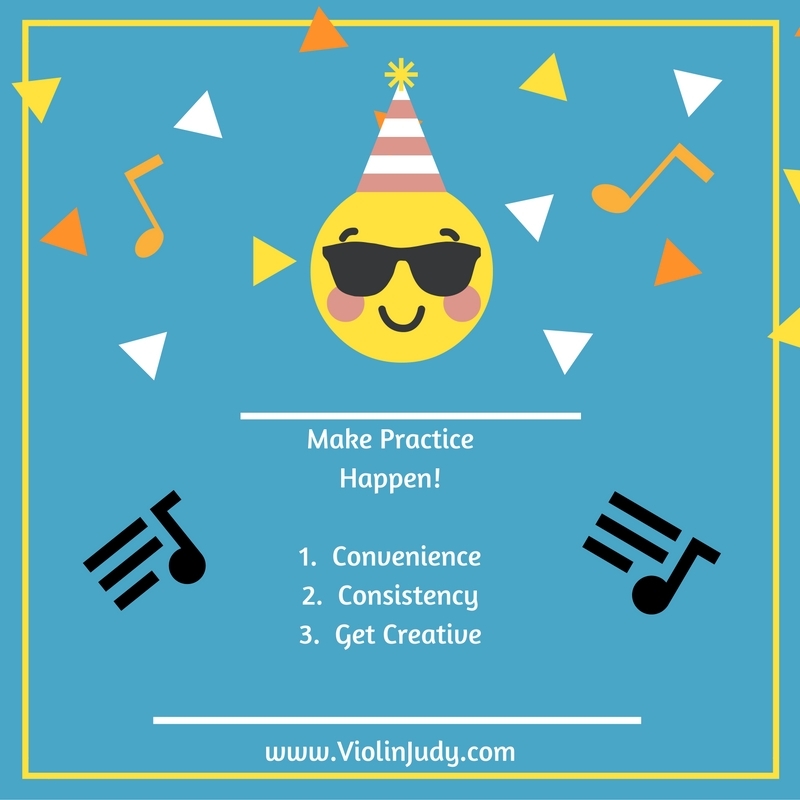 I want to share some practicing secrets with you today! If you’ve read my bio, you’ll know that I’ve been teaching for over 20 years. I’ve also been practicing for 30 years. WOW. 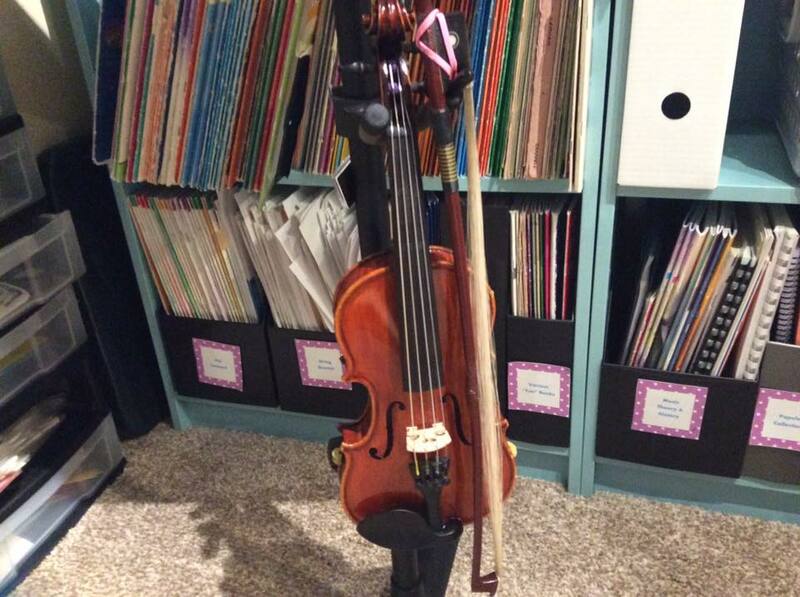 and even a stand string swing for my daughter’s small violin. This way when she walks by it, she wants to pick it up. 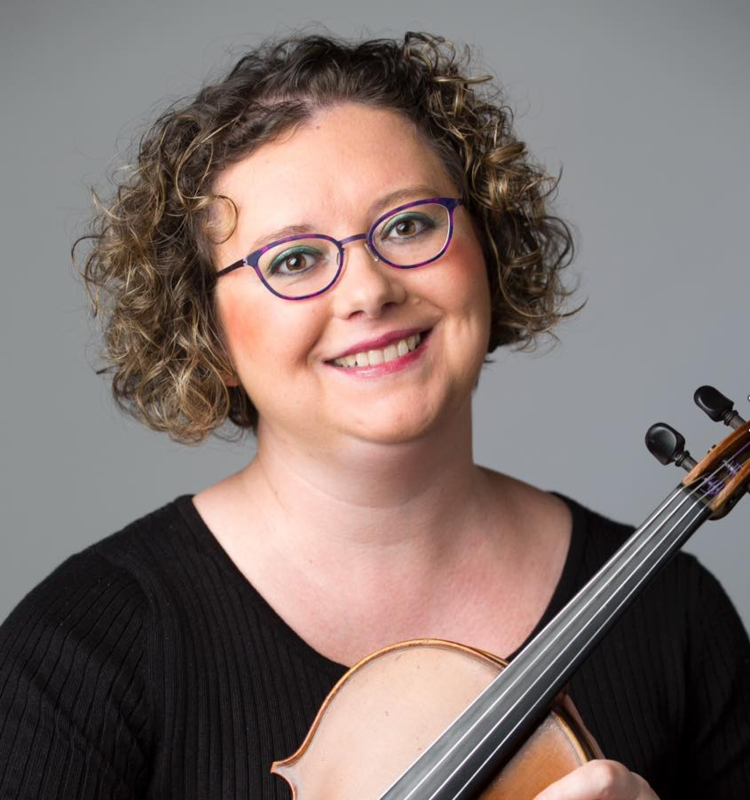 I also use her small violin for easily demonstrating something for my students without having to get up and grab my violin (and risk something happening to my expensive/good violin!) 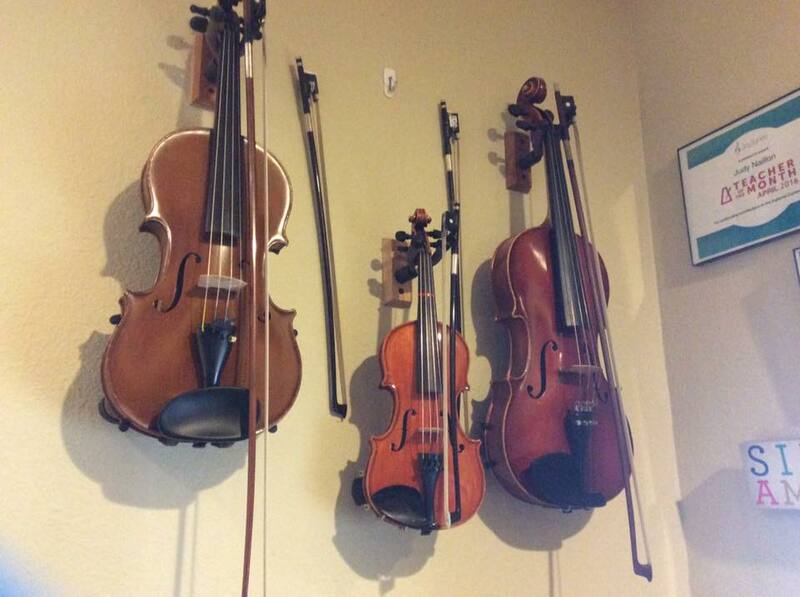 Also, I stopped buying the smaller string swings as they were out of stock so often, and I found that the little violins stay on the large string swings just fine (my viola does fit on a normal sized string swing as well as you can see from the picture. Need even more great ideas?! 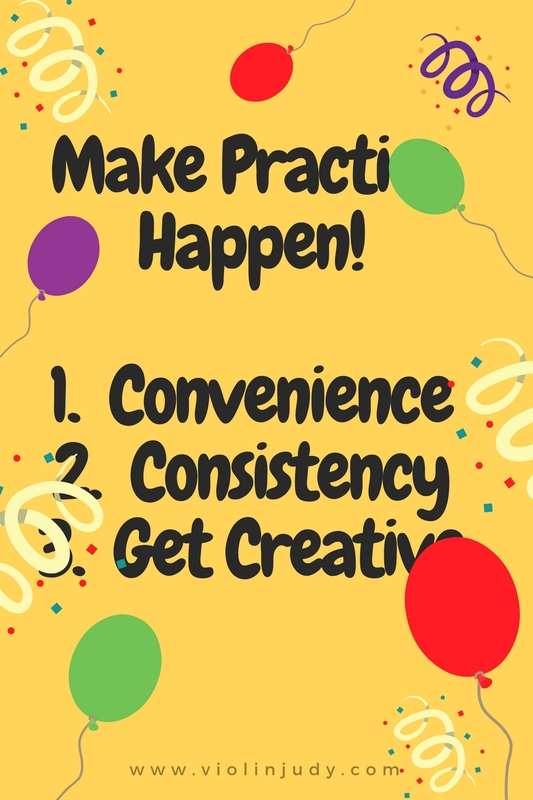 you can also check out a great blog post for easy ideas on making practice happen by Christine Wilson Goodner. 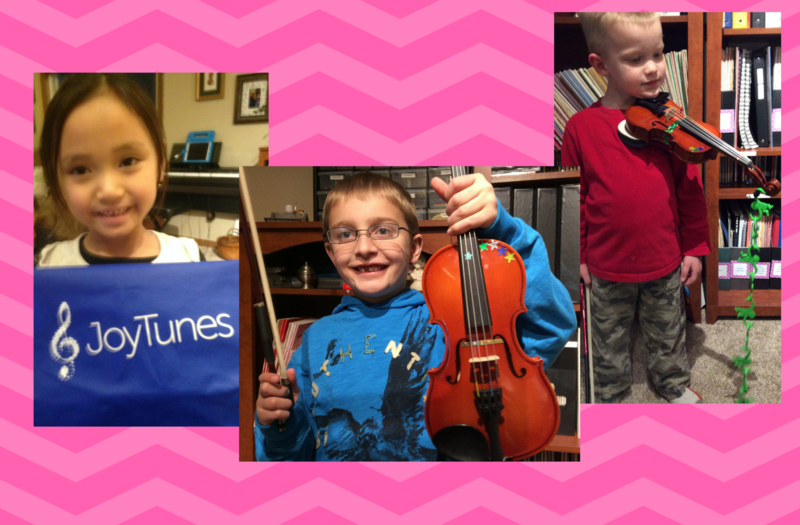 and I love these great Suzuki Piano Practice game ideas from A Teacher Without A Class Blog. The most difficult barrier to practicing is starting-actually picking up the instrument! I have a 3 point plan that I give to my students and I’ve decided to share it with the world! 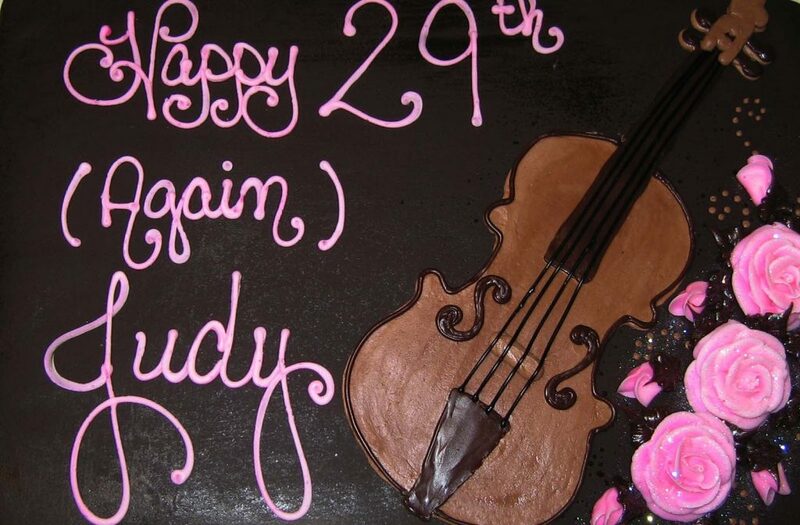 We all need a bit of help (kids and grownups alike) when it comes to actually practicing. I always remind myself, my students and even my own kid about the 3 C’s of practicing! I also have a handy graphic and feel free to post this on your studio Facebook sites, and you can even email it or print it out and give it to your students! if you would like a free .pdf, please sign up for my newsletter in the annoying popup box-and don’t worry, i keep emails safe! When you make practicing Consistent it’s much easier because you’ve changed your mentality from something you HAVE to do, to something you are just going to do! To be creative in practicing is how I “sell” my students on practicing. What does that mean? Instead of telling my students to take one measure and practice it 24 times before moving on, I always have them use an app or make a game out of it! Sometimes I copy their song, cut up each measure and put it in a bag. Then every day they pull out 10 measures one at a time and practice each measure as many times as they are old. Teaching your students to take ownership of their practicing gets MUCH better results than DICTATING to them what to do. Apps and Games make the practice time fly by. A great way to take ownership of learning is this fun shopping game, and much better than old fashioned flashcard drills! 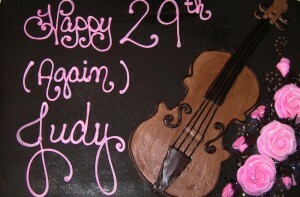 I hope you are able to use some of these ideas in your studio this year! If you need a boost in your studio’s happiness, productivity or just want more students please check out my book, now available on Amazon! I also have limited times on Weekday mornings available for low cost Teacher Consulting, more information is available here.